I have been a lifelong resident of North Carolina, growing-up in Lee County, Sanford, NC. I gave my life to Christ as an eighteen year old while attending a crusade meeting held on the campus of Campbell University where I was a freshman. A year later, at age nineteen, sensing the call of Lord on my life, I surrendered to His beckoning to enter the gospel ministry. 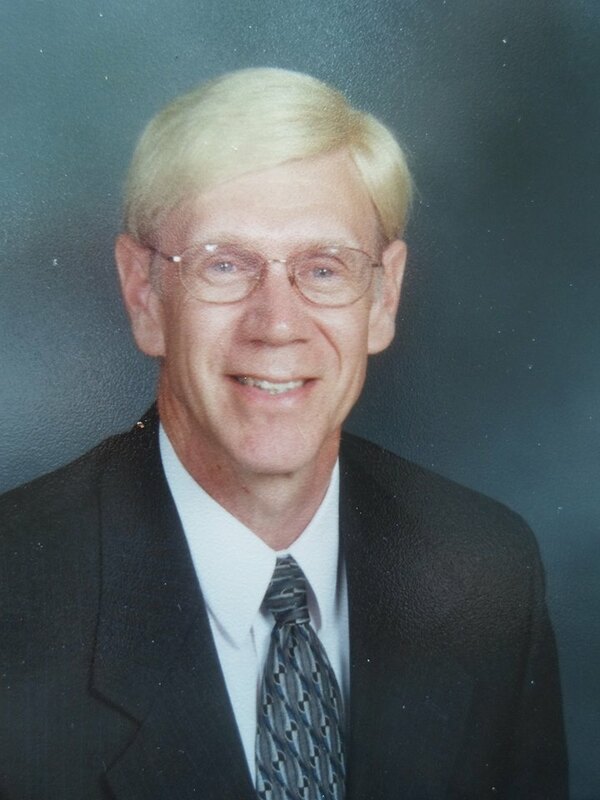 A Southern Baptist preacher since 1971, I earned a degree in religion and philosophy from Campbell University, a Master of Divinity from Southeastern Baptist Theological Seminary and a Doctor of Theology from Northwestern Theological Seminary and a Ph.D. in Ministry from Luder-Wycliffe Theological Seminary. I have always sought to be a diligent student of the Bible and discover the limitless golden nuggets of truths that lie within its inspired pages. In addition to my over forty years in the pastoral ministry, I have been a SBC Seminary Extension instructor for almost two decades. I have been an avid runner since I was thirteen years old, running track in high school and college. I have been privileged to use my running ability and knowledge to help coach high school distance runners for 40 years. It has been a most rewarding ministry. Over the years I have pastored six North Carolina churches in Erwin, Smithfield, Boonville, Dobson, Mt. Airy and State Road. I am currently Director of Missions of the Surry Baptist Association, Mt. Airy, NC. I love to write. I often find it is easier to express my thoughts on paper than to verbalize them. I have authored five books. Having written three books on the history of North Carolina Baptists, they received recognition by the Baptist State Convention of North Carolina and the North Carolina Historical Society. My last three books are A Sure Foundation: Eight Truths Affirming the Bible’s Divine Inspiration; Writings on the Ground: Eight Arguments for the Authenticity of John 7:5-8:11, and Bitter Tongues, Buried Treasures. I am a very blessed man whom the Lord has blessed abundantly spiritually and physically. In 2013 at my annual check-up it was discovered I had prostate cancer. Fortunately, it was discovered very early (T1) and after 43 radiation treatments I seem to be doing remarkably well. I have had no side effects from treatments or the diagnosis. Hearing the “c” word certainly changed my perspective on life and about life. The “C” word Christ is more powerful than the “c” word that interrupts all our lives either by visiting us individually or in the life of a loved one. My wife, Shirley, and I have been married for 43 years. We live in the beautiful foothills of North Carolina. We have been blessed with three wonderful grandsons, Wyatt, Tyler, Levi, who reside in Maryland with their parents, our daughter, Denise, and her husband, Robert.